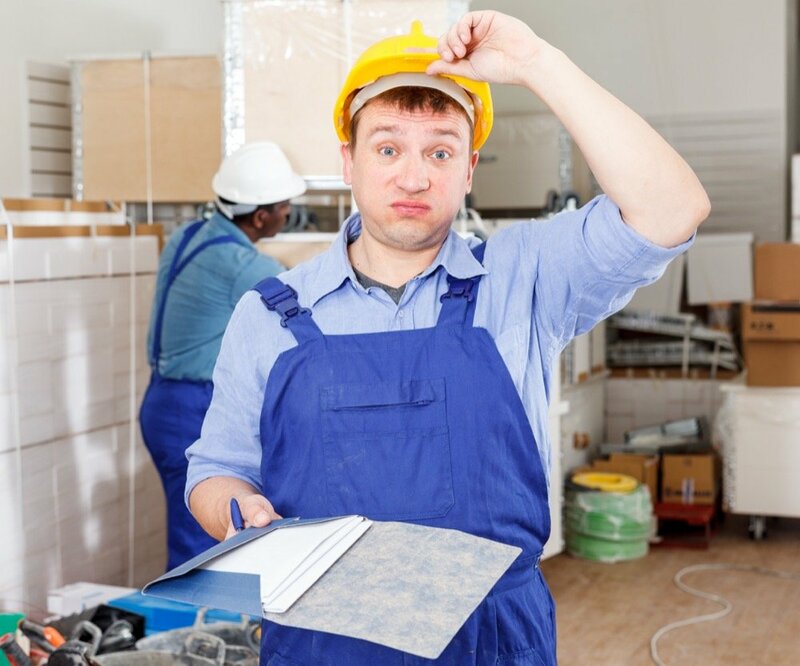 If you've already heard of CMMS (Computerized Maintenance Management Software), you're already aware of the value it can bring to your maintenance department. 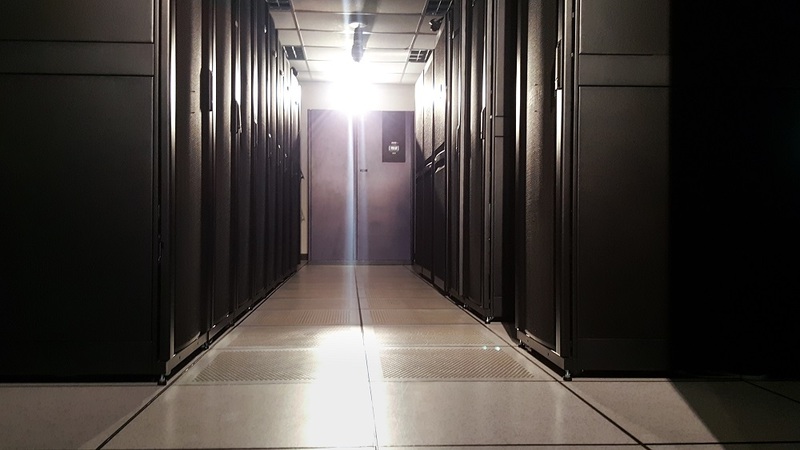 From work orders and preventative maintenance capabilities to document storage and asset tracking, there's no doubt CMMS can dramatically improve facility maintenance. What if you could anticipate when your equipment will fail or leave you with unnecessary downtime? 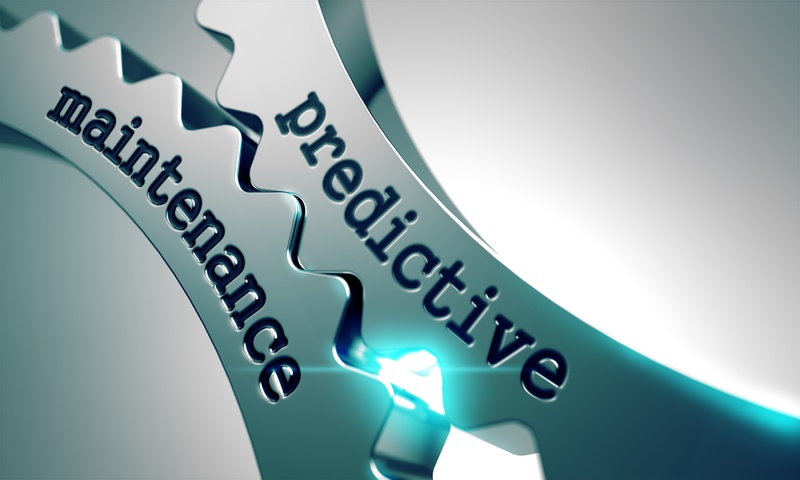 By combining CMMS and predictive maintenance into one system, you have the ability to evaluate when your equipment might break down so that you can be on top of repairs or replacements.